Wow, what a hectic week, one of my busiest in life so far. But, hey, let's look on the bright side - there's awesome music to chill to. For the last few nigths I began to fall asleep on downtempo/ambient music and I feel so damn well in the morning. 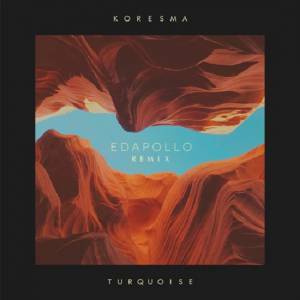 So, here's such a good example - two of our favs, Koresma and edapollo, created such a magical sonic tale. Today should be all about relaxing.